We will be taking our spring break next week from our regular homeschool schedule and it is a very Holy Week as we get closer to commemorate our Lord's passion, death, and resurrection! 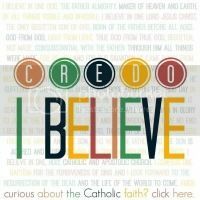 I will be taking a bit of a blog break too to focus on Holy Week with my family and the celebration of Easter, but you can check out all our Holy Week happenings next week on my blog's Facebook page. This weekend before Holy Week will be a busy one, as always! Friday evening, March 27, our family will be attending our parish's Friday evening soup supper and stations of the cross. The weeks during Lent that our family hasn't been able to attend our parish Stations of the Cross, we say them at home as a family and use a children's version for the Stations and our magnetic Stations of the Cross. On Saturday, March 28, I will be attending my first blogging conference about 4 hours from my home with many other NC and SC bloggers! 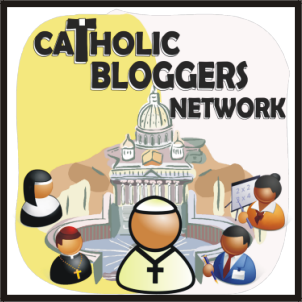 I'm looking forward to networking, meeting new friends and talking about blogging! Sunday, March 29, our homeschool group will be making meals and serving the homeless in our downtown area. Our group has done this for several years now about 3-4 times a year whenever there is a 5th Sunday in the month. It is always a blessed time for all and this year it's a great way to spend Palm Sunday and the beginning of Holy Week serving our brothers and sisters in Christ. In 2013, I posted information and videos about Palm Sunday, which is on Sunday, March 29 this year, and about the 3 holiest days in the Church year, called the Triduum (Holy Thursday, Good Friday, and Holy Saturday). 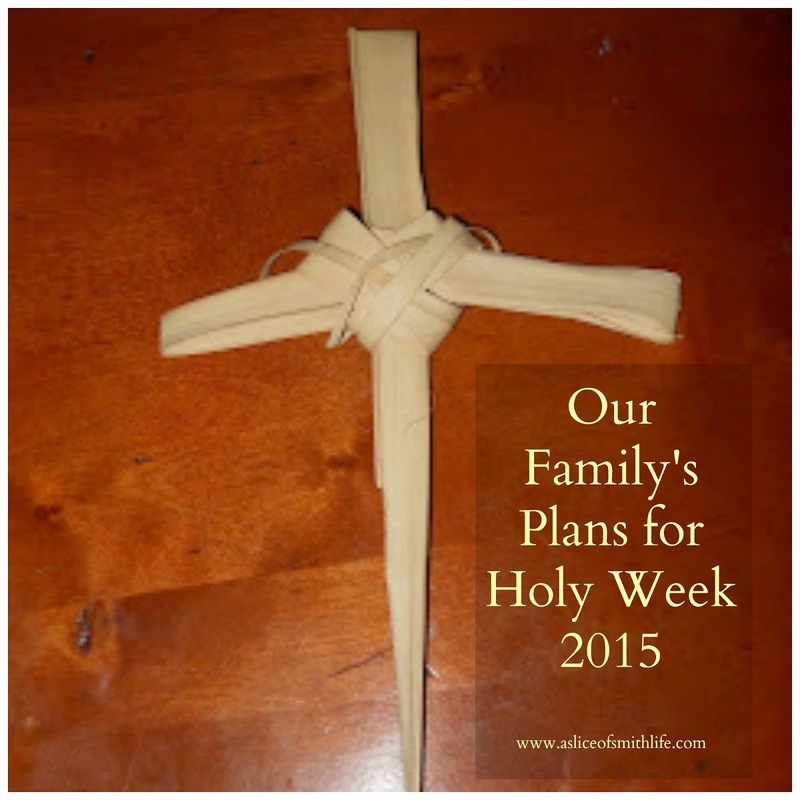 I also reflected on why Holy Week and Easter is such a special time for our family. 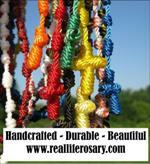 I plan on doing this Holy Week in Handprints project from Catholic Icing with my children. We will probably make one booklet for our family unless some of my children want to make their own booklets. 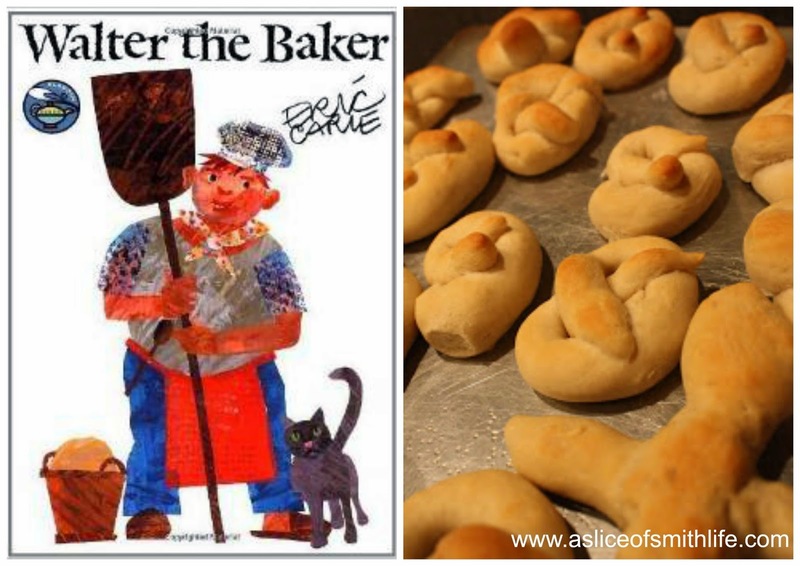 Monday of Holy Week: We will read Walter the Baker and make homemade pretzels like we have done in the past. 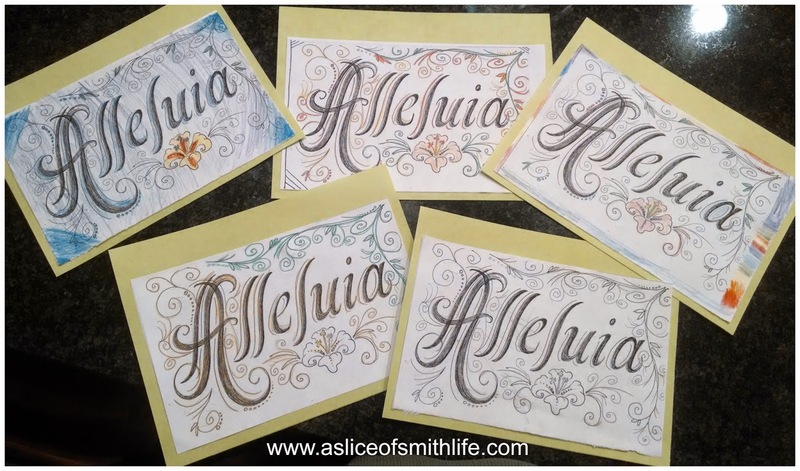 Tuesday of Holy Week: Last year my children made these colorful and beautiful watercolor crucifixes and I plan on having my children make another set. This weekend we will burn some palms and plant real Easter grass that will hopefully arrive by Easter Sunday, but definitely the grass grows sometime during the Easter season! Wednesday of Holy Week: Also known as "Spy Wednesday" because it's the day Judas betrayed Jesus for 30 pieces of silver. 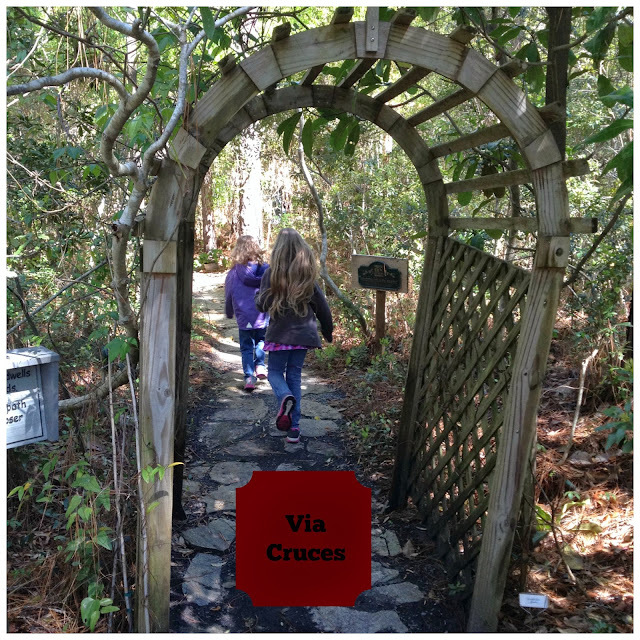 We will find our silver pieces again and then take another trip to the "Via Cruces". A couple who attends our church has a beautiful garden at their home where you can pray the Stations of the Cross as you walk around the long path filled with statues, stations of the cross, benches, plaques, crucifixes and there's even an empty tomb with a stone rolled away at the end of the path. Just beautiful! Thursday of Holy Week: During the day, we may be continuing any Holy Week projects like the "Holy Week in Handprints". We will attend Holy Thursday Mass when we remember the institution of the Eucharist and priesthood and the washing of the apostles' feet. I also hope to show my children this beautiful video. 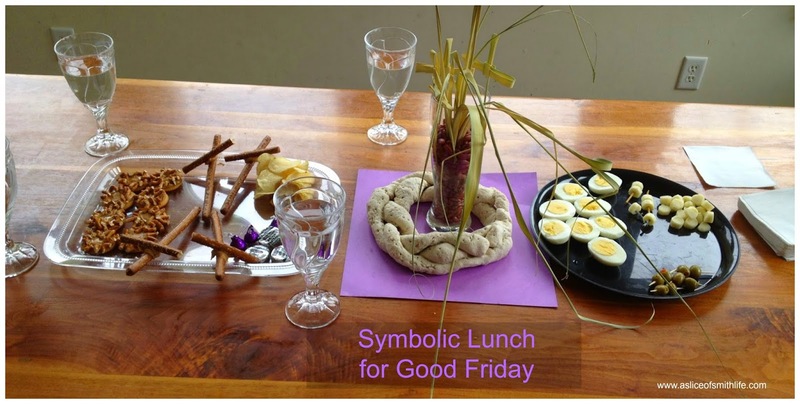 Good Friday: Last year we ate this symbolic lunch for Good Friday and it was a wonderful way to remember this"good" Friday. Then we will attend Good Friday service, the only day of the entire year where Mass is not celebrated anywhere in the world! More on that HERE. In year's past we have seen a re-creation of the passion and death of our Lord acted out by our local Hispanic community after the Good Friday service. My kids talk about this alot and it makes quite an impression on young and old minds. 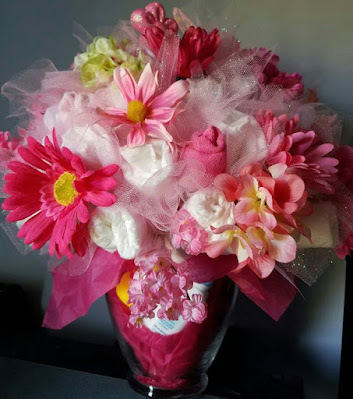 On Holy Saturday, I would love to go to the Easter Vigil one year with my family, but for now we spend Holy Saturday at home doing our Easter weekend family traditions that we have done for several years in the past. 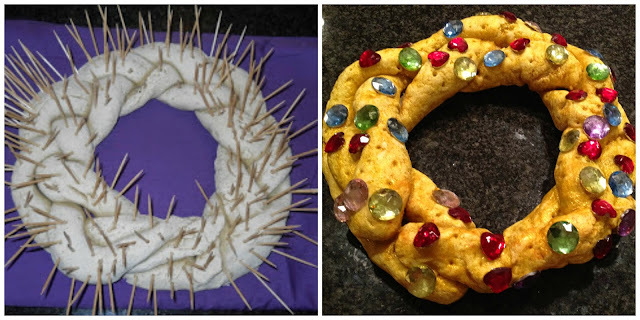 We dye eggs, change our salt dough crown of thorns into a beautiful crown with jewels, make our resurrection rolls and our resurrection cookies and change our sacrifice beans to jelly beans for Easter morning. May you have a blessed Holy Week 2015! Oh Tracy you also have such inspiring ideas to try. We are working on emptying our crow of thorns and your post reminder me that I need supplies to transform it into something beautiful. I love the symbolic Good Friday meal. See you at the conference. I was so blessed by your post last week and so thankful you joined Laura and I for our 40 Days meme. 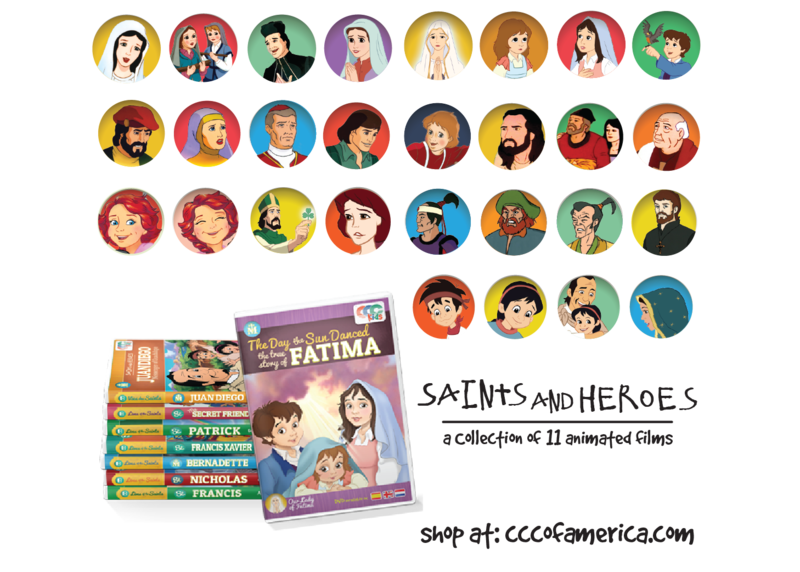 I just loved the ideas, the ways you share the importance of the Resurrection with your children. I want to add a few things this week to our activities and you have several things I am thinking about using. I couldn't sign in and comment on your blog because I'm just a plain old url, but did want to take a moment and thank you. I hope that you have a blessed Holy Week. I hope you had a blessed Holy Week! Great to see you at the blogging conference! Happy Easter! 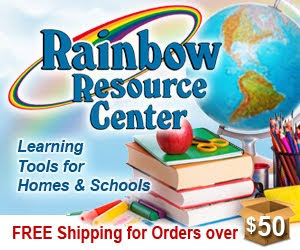 Thank you for hosting the link up and emailing your comment to me! I hope your Holy Week was blessed and Happy Easter!